Thank you to everyone who supported the passage of the Smithfield School Bond. we are committed to be efficient and responsibe stewards of our community's resources. 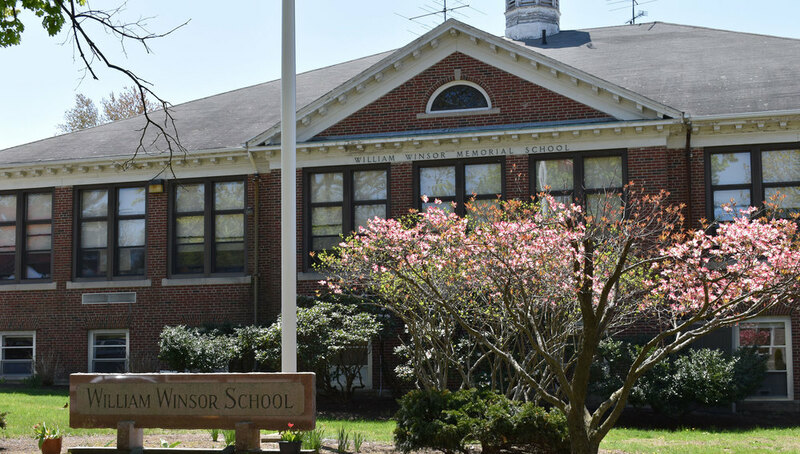 In the first phase of the project, expected to be completed by the start of the 2021-2022 school year, the funds will be used to renovate and expand McCabe Elementary School to accommodate students who live within the Winsor School zone. The Winsor building will then be closed and decommissioned. In the second phase of the project, LaPerche Elementary School will be renovated and expanded to accommodate the preschool program, currently housed at McCabe Elementary. In the final phase of the project, expected to be completed by the start of the 2023-24 school year, Old County Road School will be renovated and an elevator added to provide ADA access to the second floor. In addition, new gymnasiums will be added to the McCabe and LaPerche facilities and entry ways as well as bus and parent drop off patterns redesigned to improve school safety. We will be providing regular updates to our webpage to keep the community up-to-date on the project progress. Please consider downloading our free app to your phone so that you will have convenient access to our newsfeed.